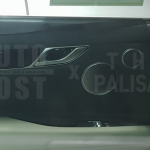 A few days ago we were talking about 3rd generation Genesis G80, expected to be released in the second half of 2019, a car that will suppose a big improvement for the Genesis brand in terms of technology, porwertrain and driving dyanmics. 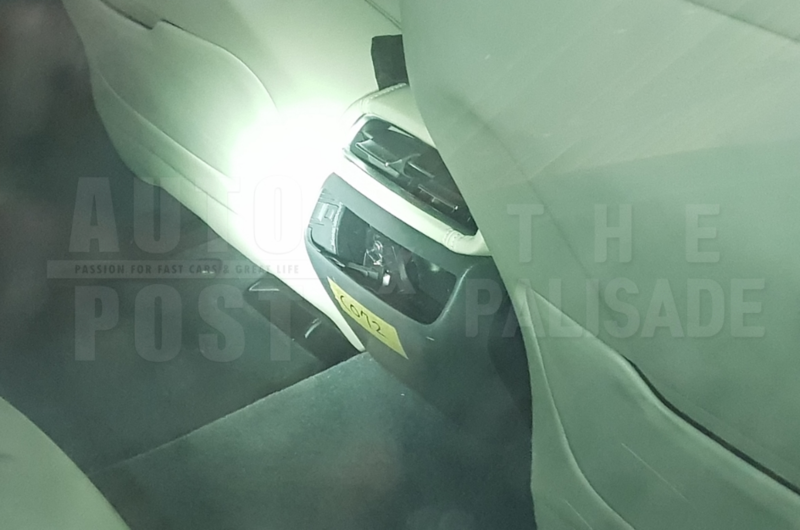 Today we have the first interior spy pics. 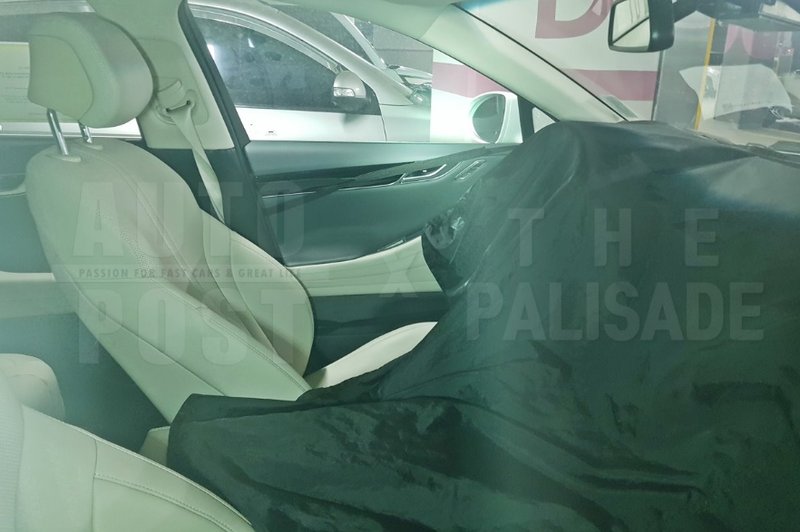 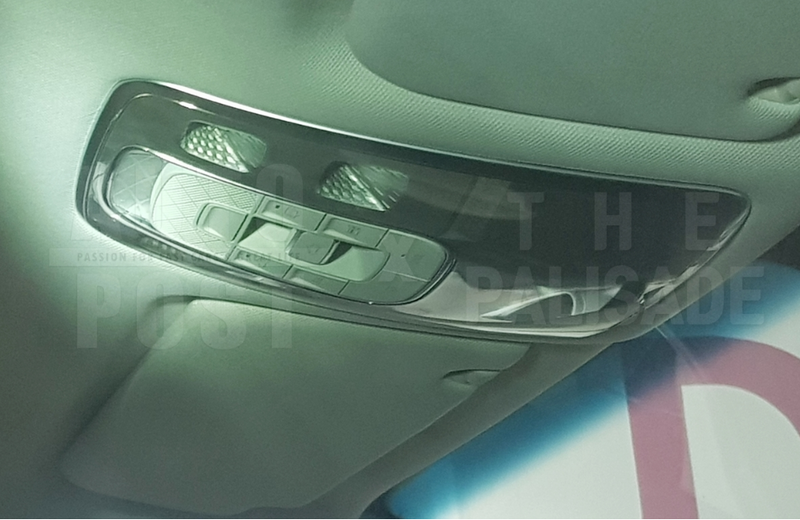 The prototypes showed similar lanes to what we have seen on the concept car and confirmed that the production version will use elements of the Essentia concept like the Quad LED headlights and taillights or the front grille, but today we want to talk about the interior. 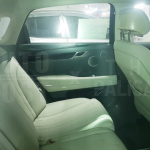 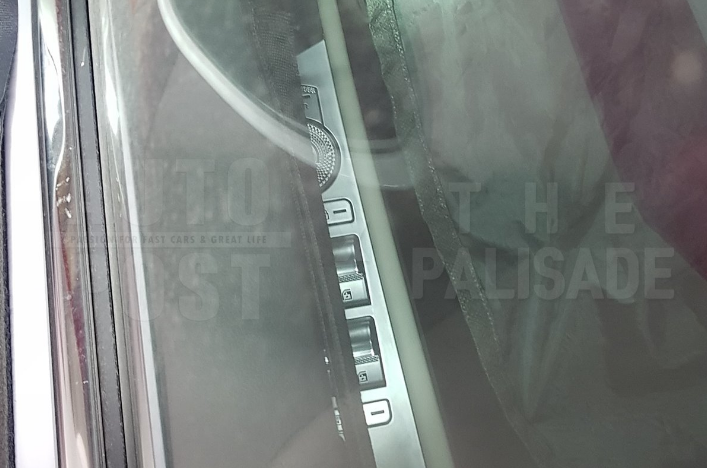 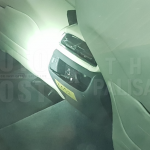 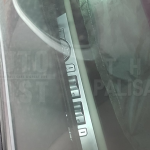 The G80 spotted has a beige upholstery but in this case we can see also the design of the door panels power windows controls, sound system speakers and much more. 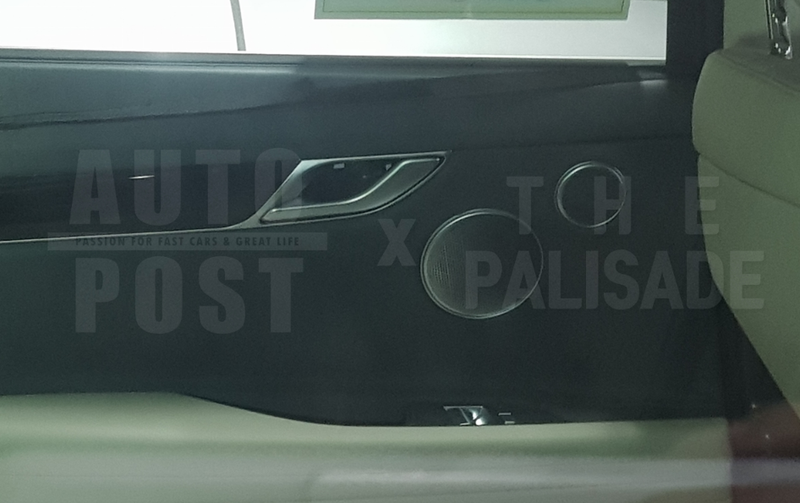 Like with the GV80, will have a separated A/C & heated/ventilated seats controller for the rear passengers on the rear armrest and a 3-seater configuration (not sure if it’s going to be comfy) on the back. 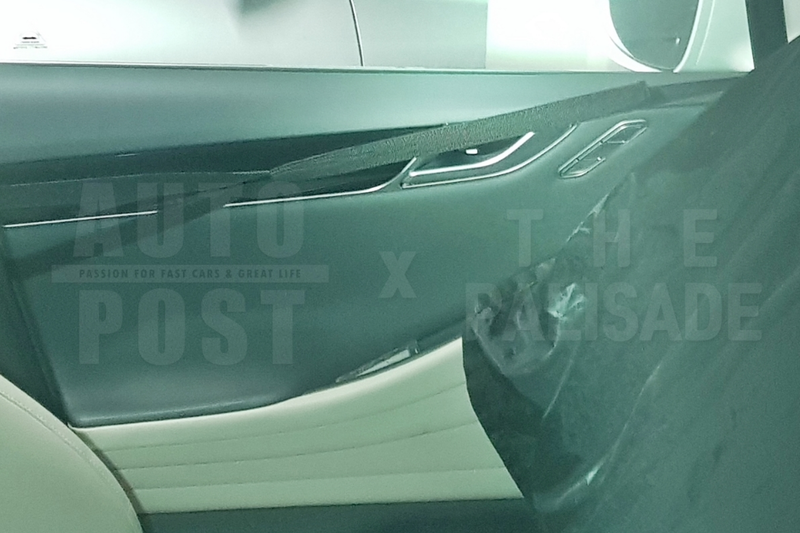 The new G80 uses weight reduction technology to reduce weight. 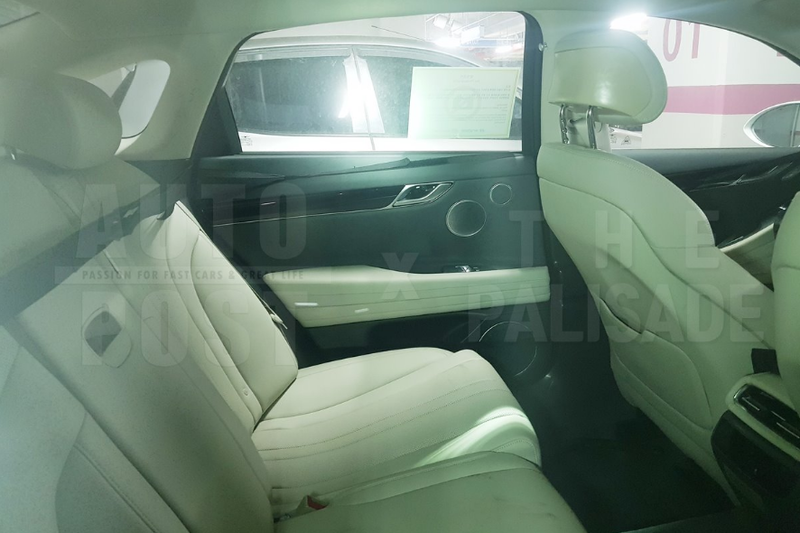 The existing G80 has received good reviews in terms of comfort and luxury, but fuel economy and poor performance due to heavy body weight have been pointed out as a challenge to overcome. 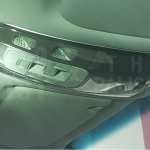 There is also a view that using a lightweight platform will reduce weight, but it is more likely to reduce weight by changing parts and materials.